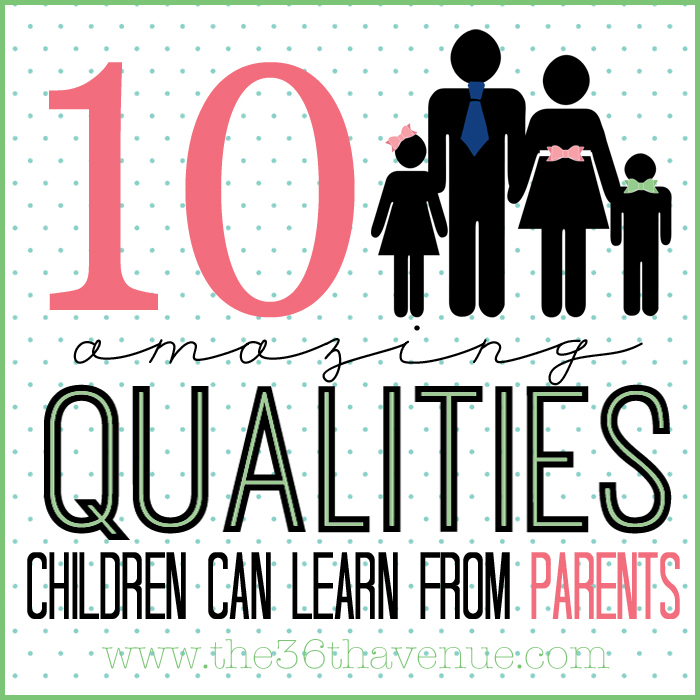 Today I’m sharing 10 valuable qualities that children can learn by their parents example. Let me tell you I was lucky to grow up as the youngest child of a loving family. As you can see I am not saying a perfect family but a loving one. We had plenty of imperfections, plenty of craziness, plenty of hard times and good times, but I always knew that I was loved. 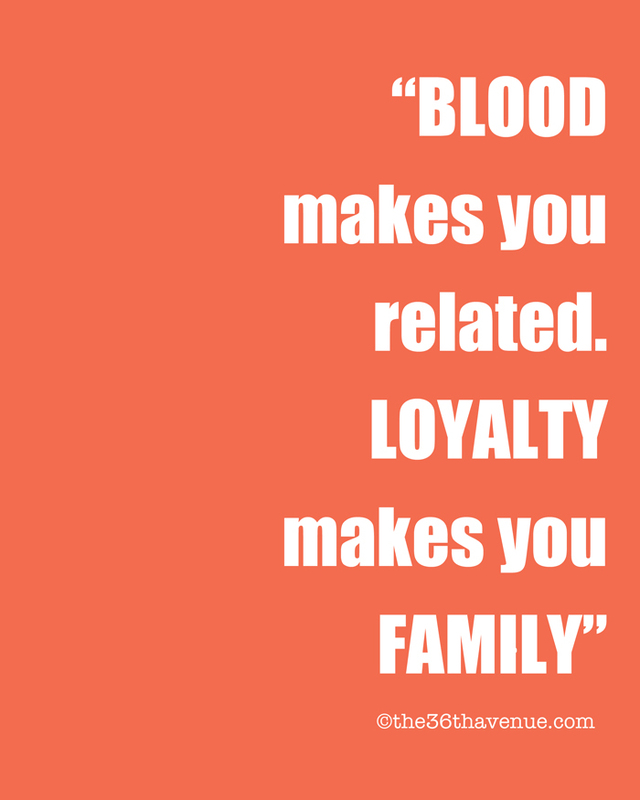 The example of many of my family members taught me far more than anything they ever said to me. Inspired by those things that I learned as a child, today I share this post. Do you remember as a kid wanting to be just like your dad or mom? I used to play for hours dressing up with my mom and sister’s clothing and heels, to look just like them. HOME is the SCHOOL where our kids learn the most. We are the book from where they learn the best and the worst of habits. The way we speak, the way we treat others, the way we react to situations, will be far more powerful than the things we teach them. Bullying, name calling, and lack of encouragement is too often part of our kid’s lives. As parents we have the power to be a source of “sunshine”. Even as our children make mistakes we can reaffirm them that every day is a new chance to grow and become the best we can. We can build confidence and teach them how to have a positive attitude as we choose ourselves to see the donut instead of the hole in our daily lives. Are we complainers or are we happy? 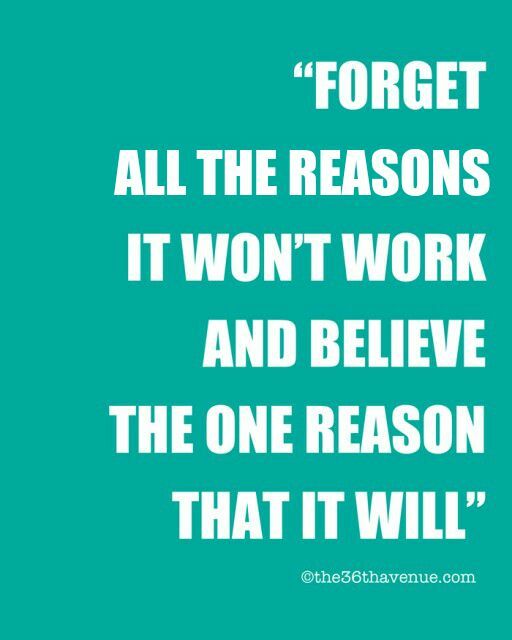 Are we always thinking ” if only…” or are we always looking for ways to make good things happen? 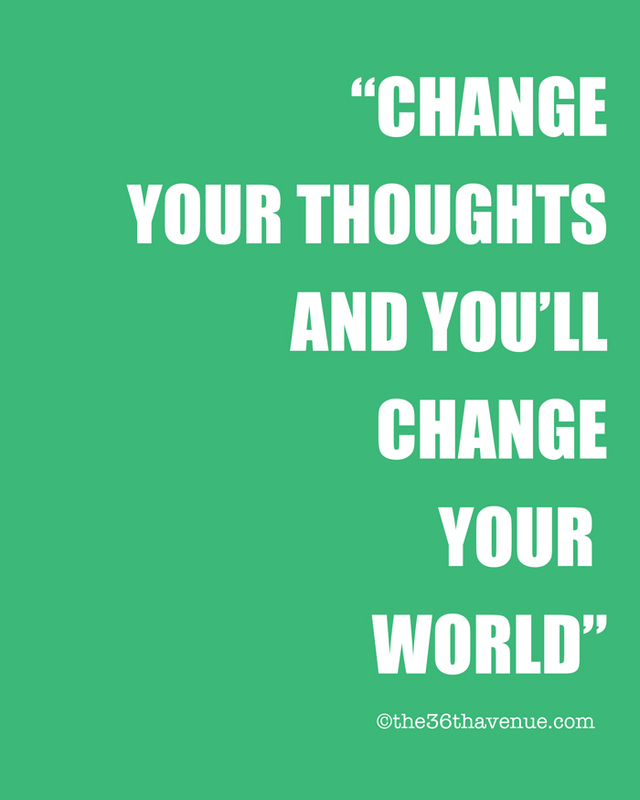 If we want our children to have a positive attitude we need to be optimistic ourselves. I can honestly say that one of the greatest blessing in my life was to grow up without much. From a very young age I learned that money didn’t grow on trees. Working hard taught me to be self-reliant and gave me a sense of accomplishment. From hard work I learned discipline, sacrifice, believing in myself, and this gave value to the things around me. If we want our children to be hard workers we need to provide opportunities for them to learn and work. When I was a young child I was asked many times what I wanted to be when I grew up. No matter how crazy my future occupations could be, I never heard once comments such as “that’s stupid”, “no, you won’t” or even “why would you want to do that?”. I always received from my family reassurance that my dreams would come true. Now, I do everyday what I love and I believe that much of my confidence came from my family believing in me before I did. Let’s be dream builders! For me one of the biggest challenges of being a parent is how to manage time. There is so much to do and so many things ( phone, Facebook, Pinterest, etc. ) that can distract us from what matters the most. I feel that too often it is easy to give family our “leftover time” instead of making family the priority of our lives. 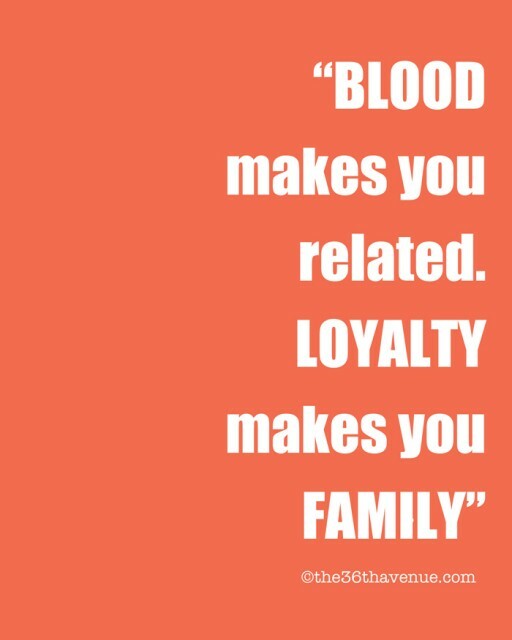 It really requires unselfish loyalty to put our family first. Reading books, making and eating dinner together, playing games, creating memories, all of these things require OUR VALUABLE TIME. 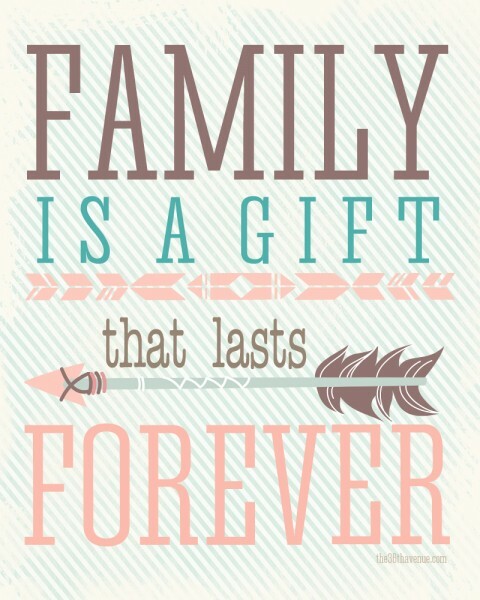 Trust me, I know how hard it is but I also know the joy that just a family can provide! I really believe that gratitude is the key to happiness! Gratitude was taught in my home every time we bowed our heads in prayer, gratitude was taught every time we didn’t complain for the lack of food, gratitude was taught every time we shared, gratitude was not a word in my family it was a way of living and for that I am eternally grateful. 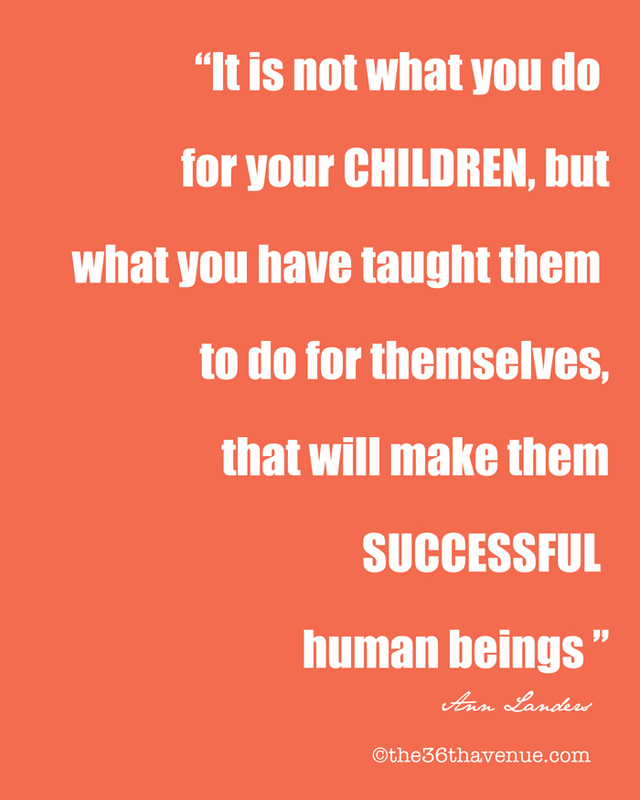 If we want our children to be grateful we need to be thankful ourselves. What a great advice this has been in my own life! 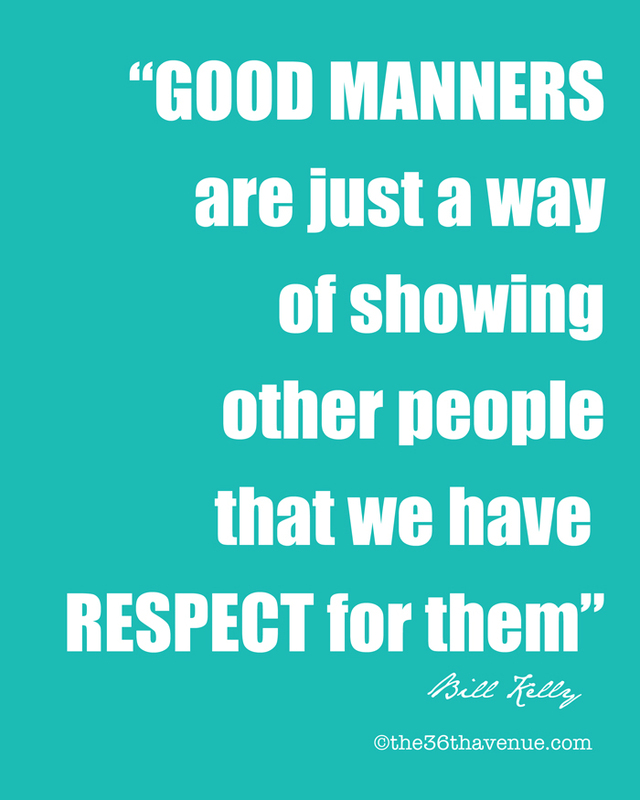 Manners are the simplest way to show respect for others! Do our children see us treat others with respect, even those from other races or beliefs? At home, do they hear us say thank you, please, and you are welcome to them? Do they see us opening doors or holding them open for someone else to go first? Do they see us restraining ourselves from profanity when things don’t go as we wish? Do we treat them with respect? 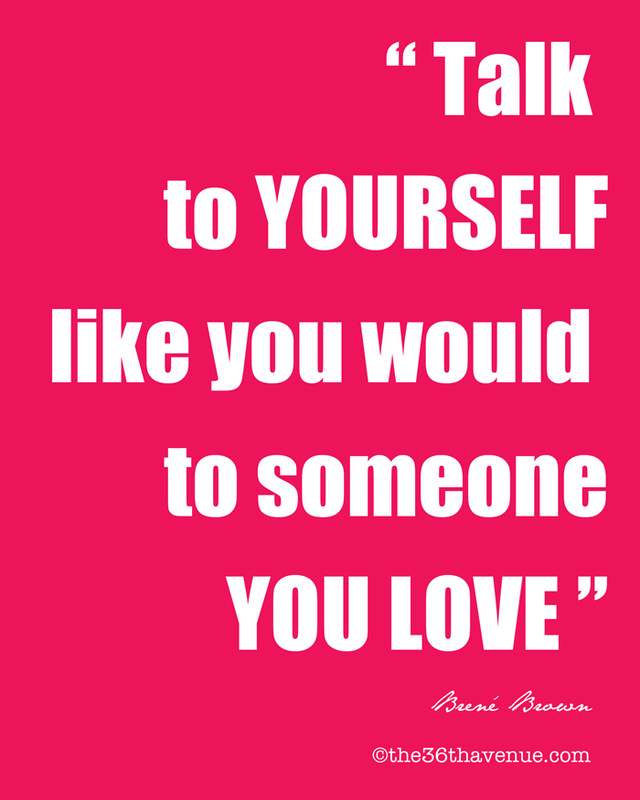 Do we respect our own selves? If we want our children to have manners we need to be polite ourselves. We can teach children to be trustworthy in so many simple ways. We can show them with our actions that we are trustworthy. 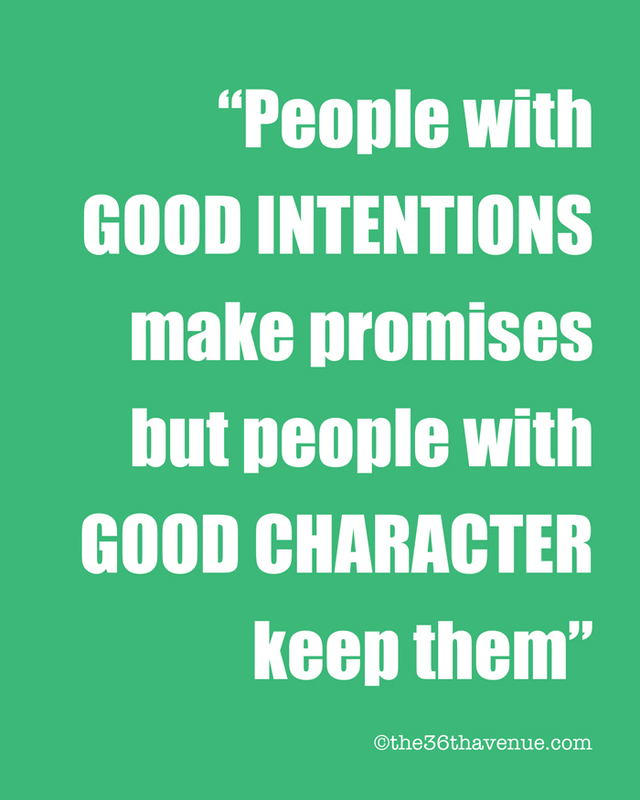 It is super important for us as parents to think before we make promises to our children. They need to believe in us, they need to believe that they can count on us. If we want our children to be trustworthy we need to be truthful ourselves. Courage is what makes us stand up for what we believe in. We need to have the courage of not only dreaming but to come out of our comfort zone to become the best version of what we can be. Courage reminds us to stand up when we are afraid. Courage makes us persevere in those situations when fear is telling us otherwise. If we want our children to be courageous we need to show courage first. How many times do we say out loud without thinking things like… ” I am fat”, “I am not smart”? 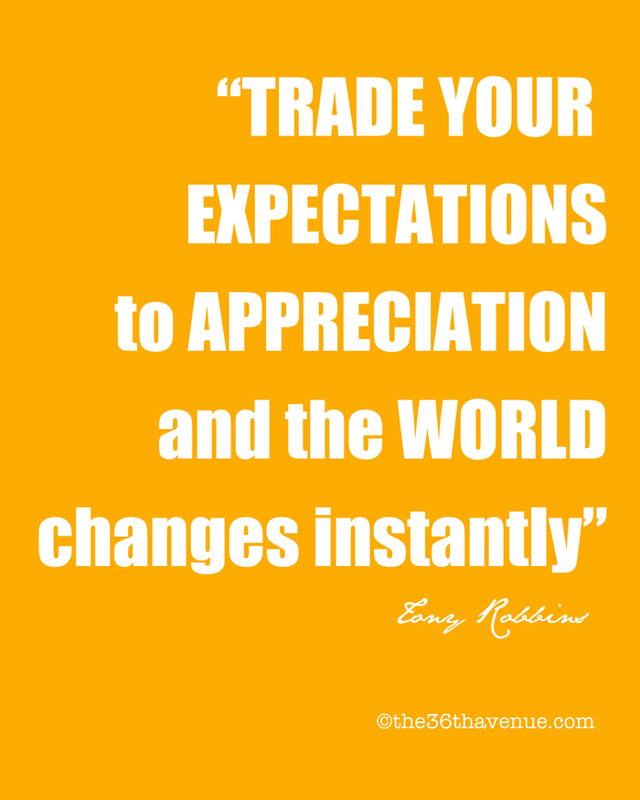 How many times do we act or treat ourselves like we are not worthy of the best that there is? Would you agree with the fact that we women especially have a tendency to compare ourselves? The reality is that in order to love others I need to love me first. Our confidence will give confidence to our children. If we want our kiddos to believe that they are beautiful regardless of the size of their pants, we need to be comfortable in our own skin. If we want our children to believe they are precious beyond measure, we need to remember that simple fact ourselves. 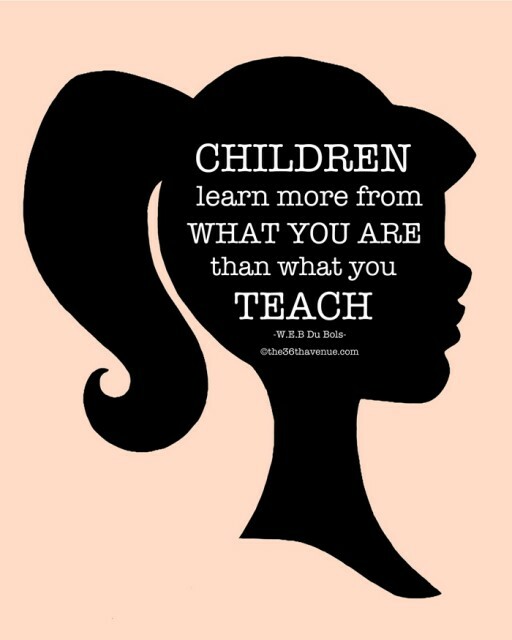 I am not perfect parent and everyday I learn something knew. SHARE THEM IN THE COMMENTS… I will love to hear from you! 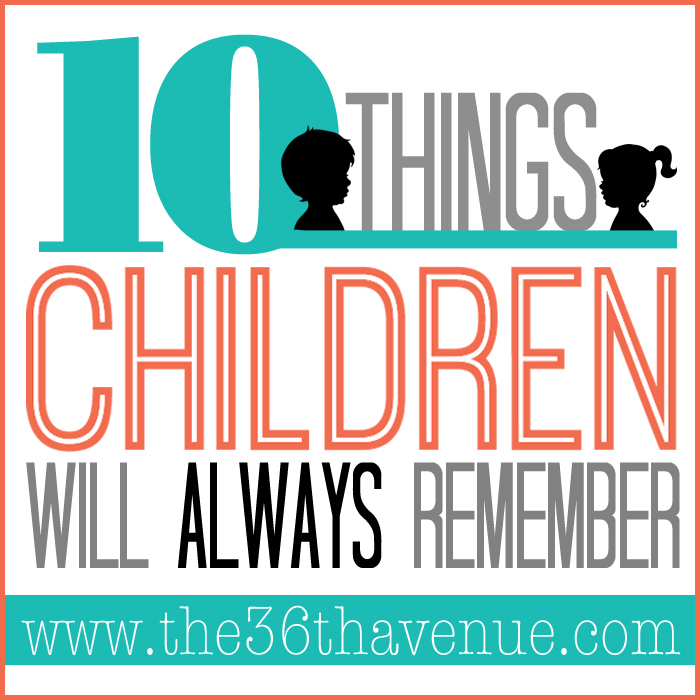 These are all such wonderful things that all kids should learn! I have shared this on pinterest.